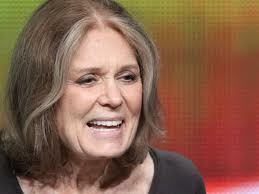 This entry was posted in Jewish feminism and tagged feminism, Gloria Steinem, Ultrasound Bill by judy bolton-fasman. Bookmark the permalink. Judy this is a great piece! Thank you for the reminder of how far Gloria Steinem took us. That riddle totally stumped me as a kid too! Wonderful! great piece judy. and that ultrasound law makes me very angry.